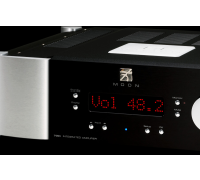 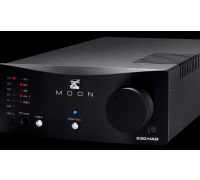 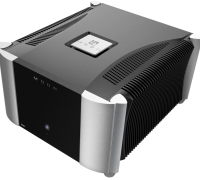 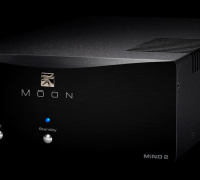 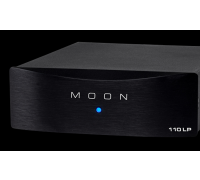 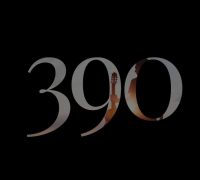 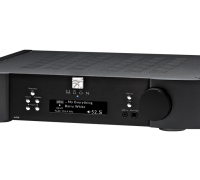 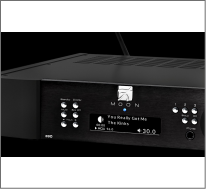 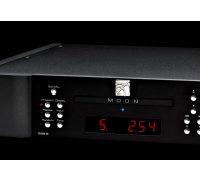 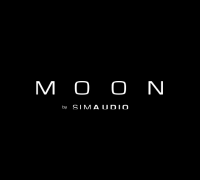 Allows the following 2-channel amplifiers to be used as monoblocks: MOON 330A, MOON 860A and MOON 870A. 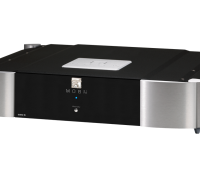 Will also work on most older models – ask us for details. 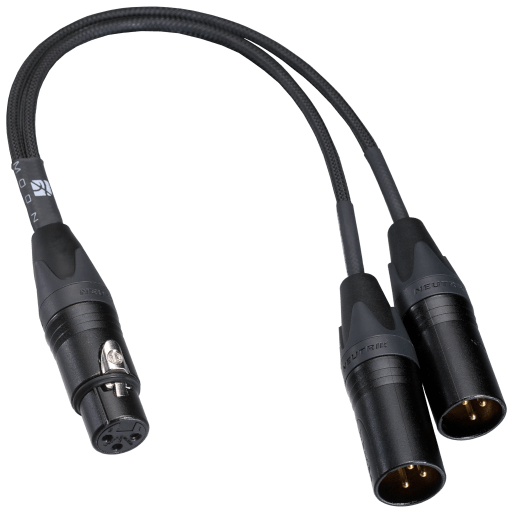 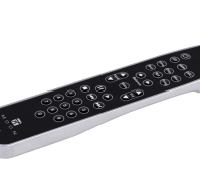 Cable is approximatively 12’’ (30 cm) long and connects to the user’s existing balanced cable.